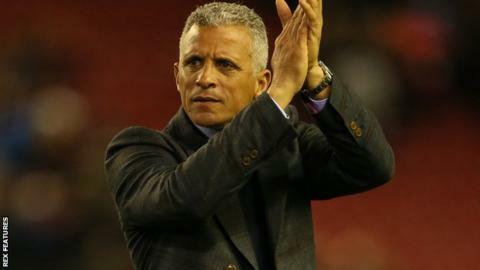 Carlisle United manager Keith Curle has signed an extension to his contract which will now expire in June 2018. The 51-year-old joined the Cumbrians in September 2014, signing an initial deal until the end of the current season. Curle helped them avoid relegation last term and has guided the club to within two points of the play-off places. "He has brought a new focus and impetus to the club over the course of the last 12 months," chairman Andrew Jenkins told the club website.